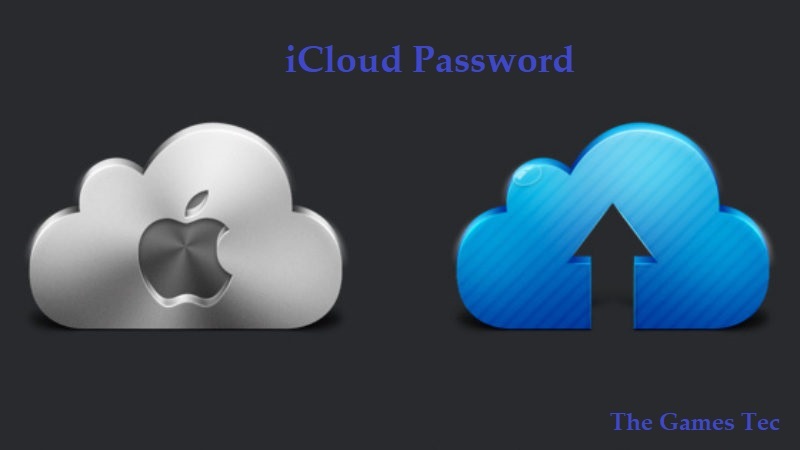 By using this method you can reset iCloud password on your iphone. • On your iPhone, tap on settings. • In settings you see two options, iCloud and iTunes & App Store. If you are using the version iOS 9 then tap on iCloud, then tap on your account, and if you are using version above iOS 9 then tap on ITunes & App Store, then tap on your account. • When you will tap on your account, you will see the following options. • Here tap on Forgot. enter your Email id and tap on next. • Now select option, I need to reset my Password and tap on Next. • Here you get two options, reset password by Email and by security questions. you can use whatever you want. I am using Email method here. Select an option and tap on Next. • Done. Apple will send you an Email to reset your password, so go to your Email and follow the directions given in the Email you received by the Apple. If first method did not work for you, then use this method to remove iCloud account from your iPhone. • Now, your phone will reboot, it can take 2 to 3 minutes. • After that your iCloud Account will remove from your Phone and you can add new account.